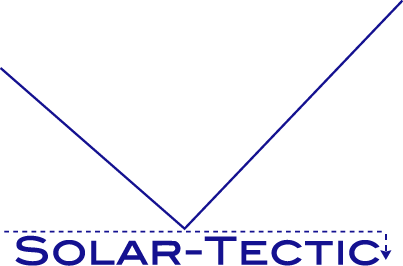 Solar-Tectic is excited to announce that today a major patent for a method of making thin-film transistors (TFTs) was allowed by the USPTO. US patent 15/457,314 can be seen in the PDF (see attached). The technology can also be applied to tandem solar cells which also require exceptionally high quality, smooth, semiconductors films. This is a major breakthrough for the semiconductor industry.